Some new S.T.A.R. 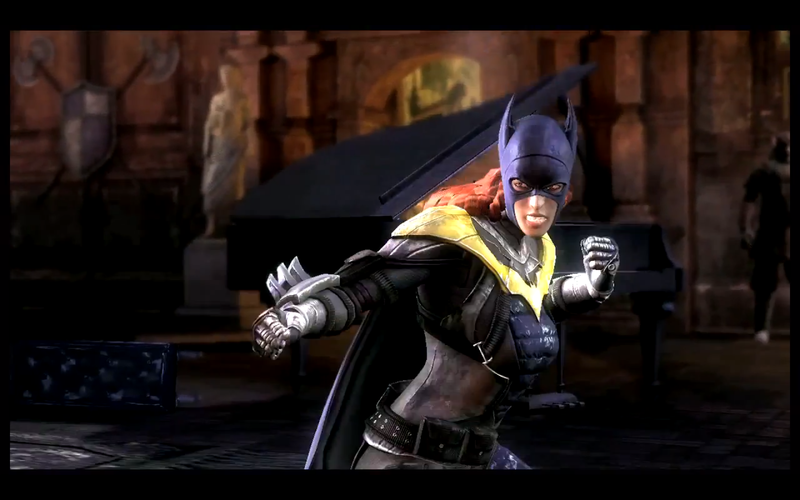 missions are on their way to Injustice: Gods Among Us. Find out who these missions are for and how much they will cost inside. Batgirl, Lobo, Scorpion and General Zod will be getting 10 new S.T.A.R. missions each for Injustice: Gods Among Us. The new DLC will hit Xbox Live and PSN on Tuesday (July 23). Season Pass holders will be able to download the missions for free. For others, the DLC will cost $1.99 (160 MSP). New S.T.A.R. Lab missions are coming on Tuesday, July 23. Lobo, Batgirl, Scorpion, and General Zod - 10 missions each.